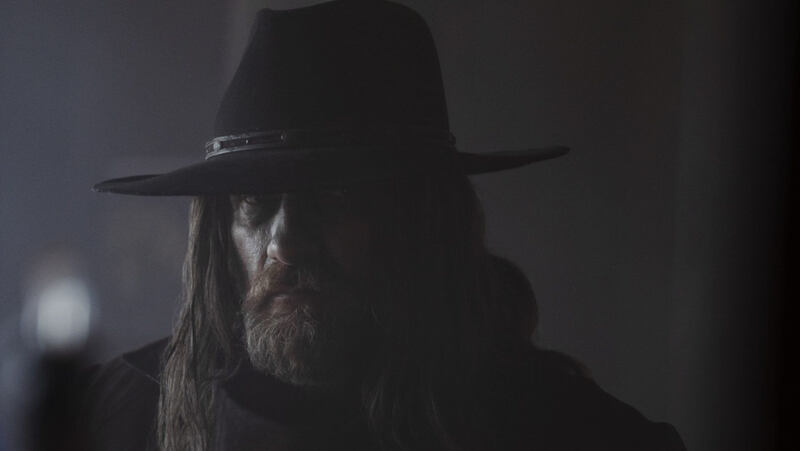 Preacher returns this Monday with another all new episode titled “On Your Knees.” The Saint of Killers is back. In last week’s “Backdoors” we saw that the truck Jesse drove into the swamp with The Saint was empty. It was finally revealed at the end of the episode the Herr Starr has secretly secured The Saint, planning to use him against Jesse if need be. Having The Saint thrown back into the mix will make for an exciting episode for sure. He is a very different villain than Herr Starr. It’ll be interesting to see how The Saint will deal with Jesse this time around. Given that the power of the word can now be used on him. One would suspect that Herr Starr and The Grail would help The Saint in some way combat Jesse’s power. I am anxious to see Tulip face The Saint and finally be done with the PTSD she’s had. It’s dragged out for far too long. 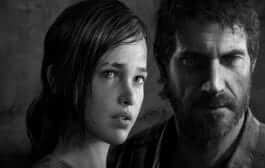 It also appears we’ll be seeing some more progression in Eugene’s quest to escape hell. As it turned out, Hitler himself knew of a back door and agreed to help Eugene escape. I’m curious to see how that scenario will play out. At one point when we saw Eugene earlier in the season, it seemed like Hell was making him a more hardened individual. Throughout the rest of the season, however, he really seems to be the exact same character that we’ve known all along. Something has to happen that would create a villain side of him to eventually go up against the man who put him there, Jesse. Perhaps Hitler may double cross him in the end. 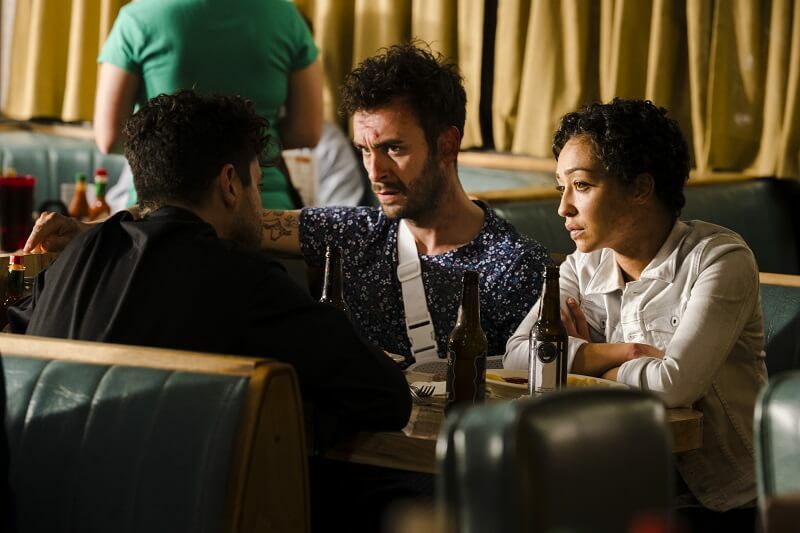 Only two episodes of Preacher remain in season two, including tonight’s episode. Will The Saint have his revenge? Will Eugene escape Hell? Tune into AMC at 9/8c Monday to find out. Also be sure to check out our full review following the episode.